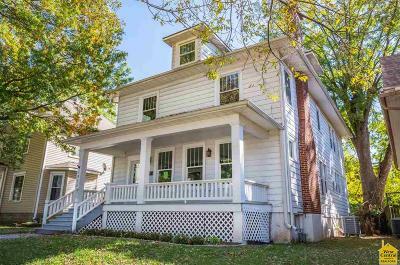 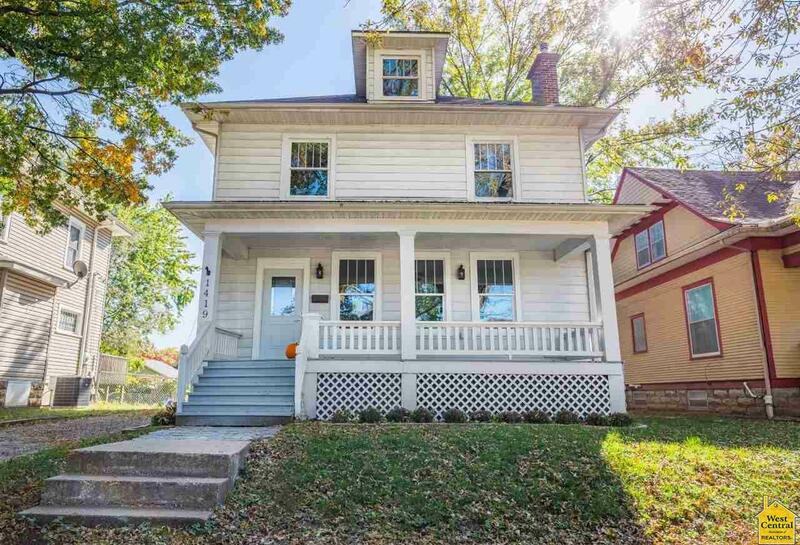 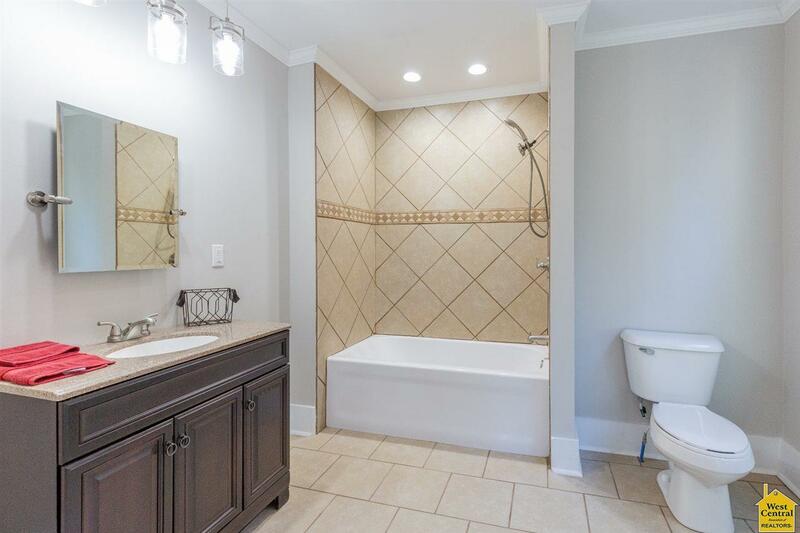 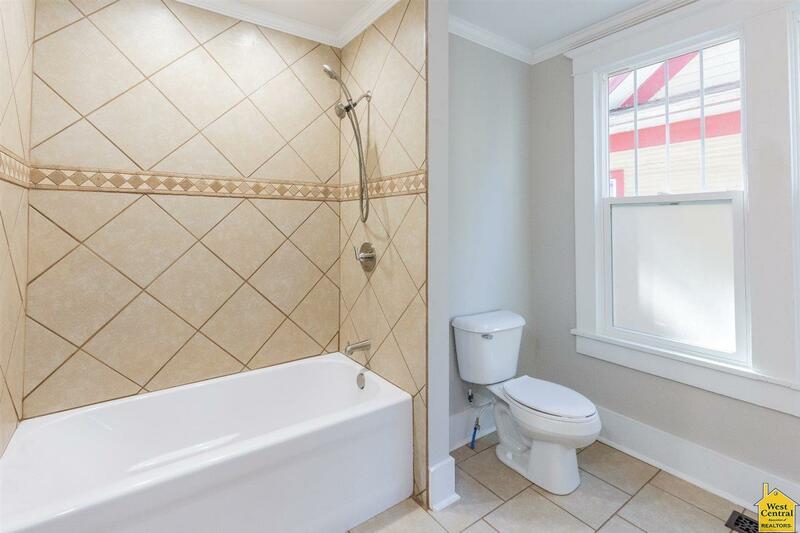 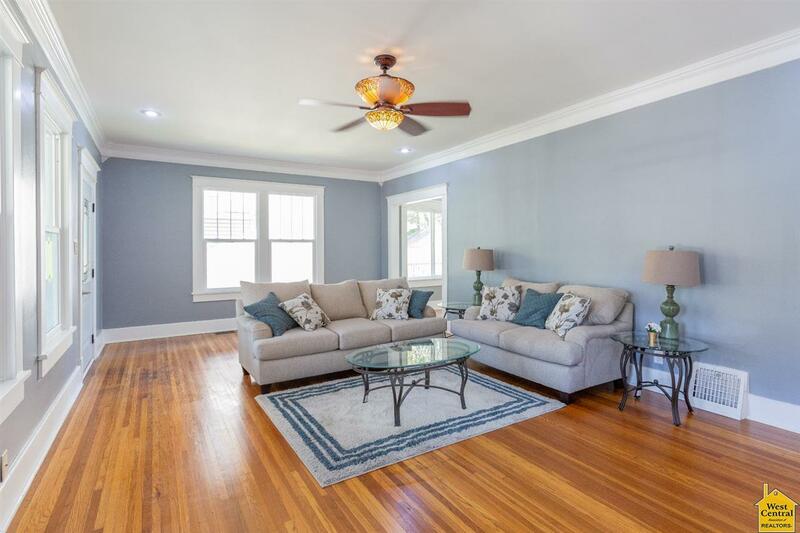 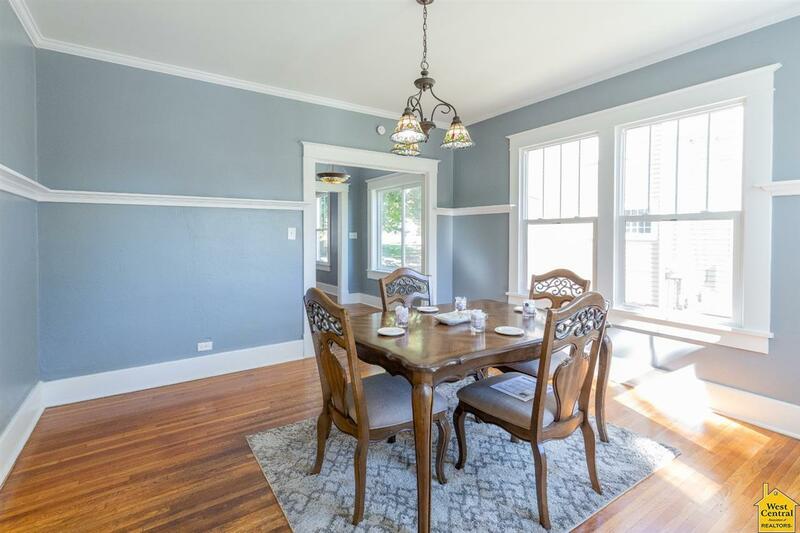 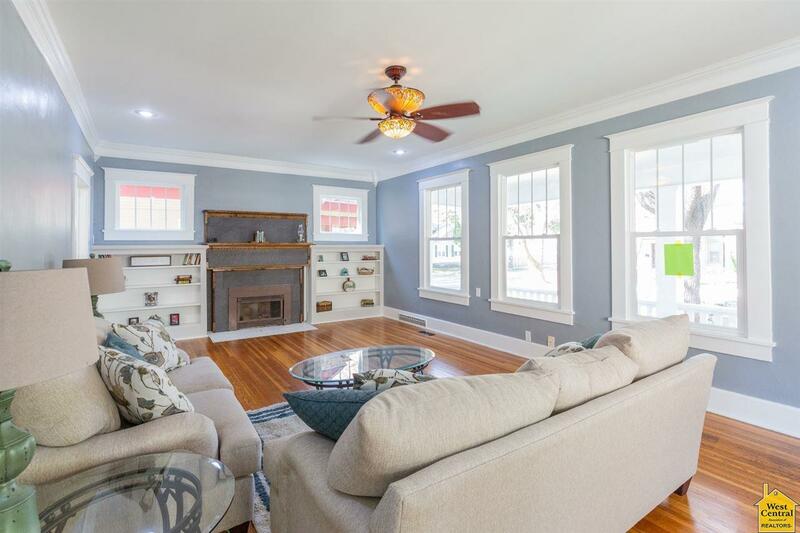 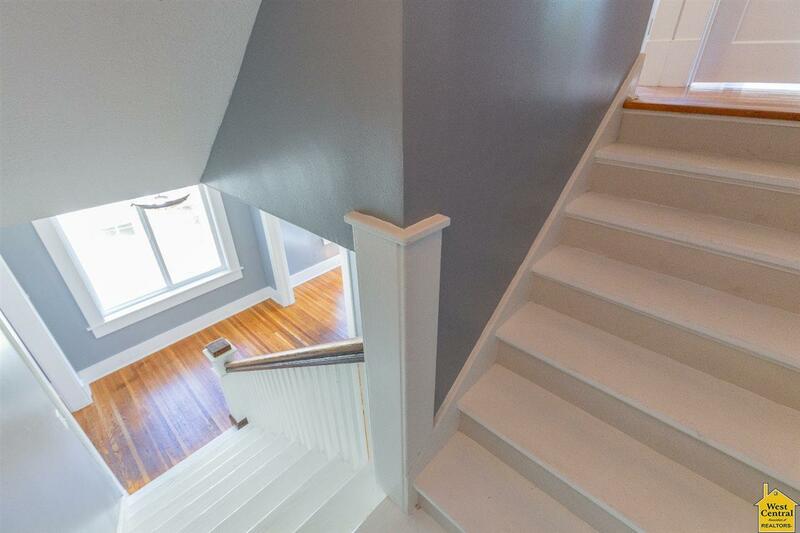 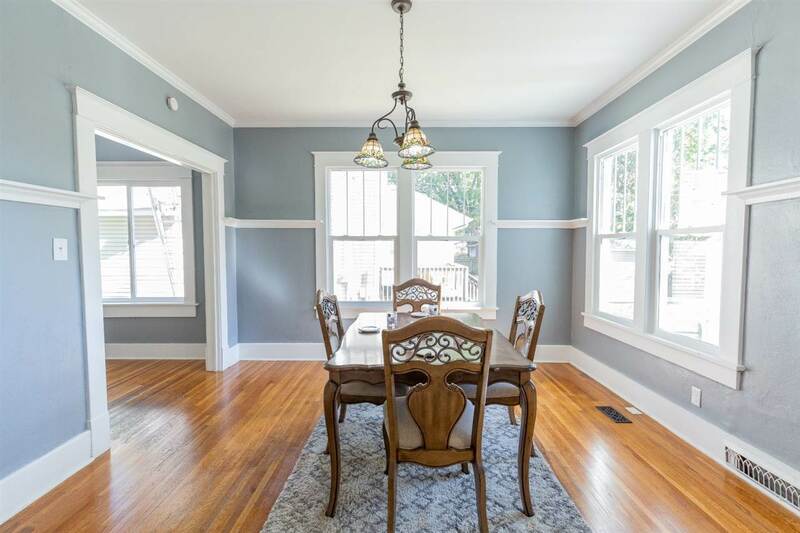 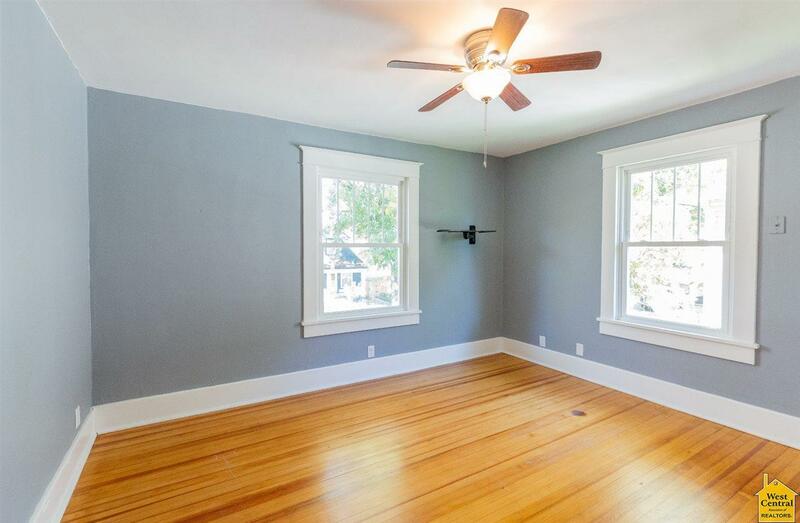 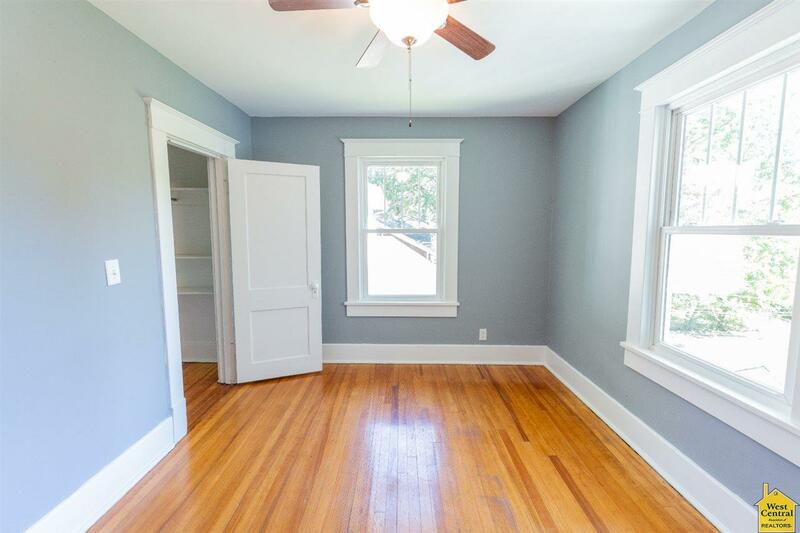 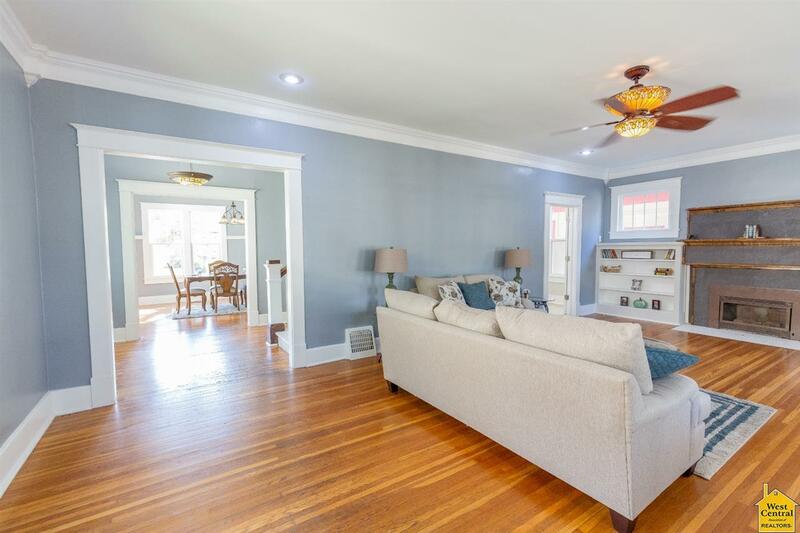 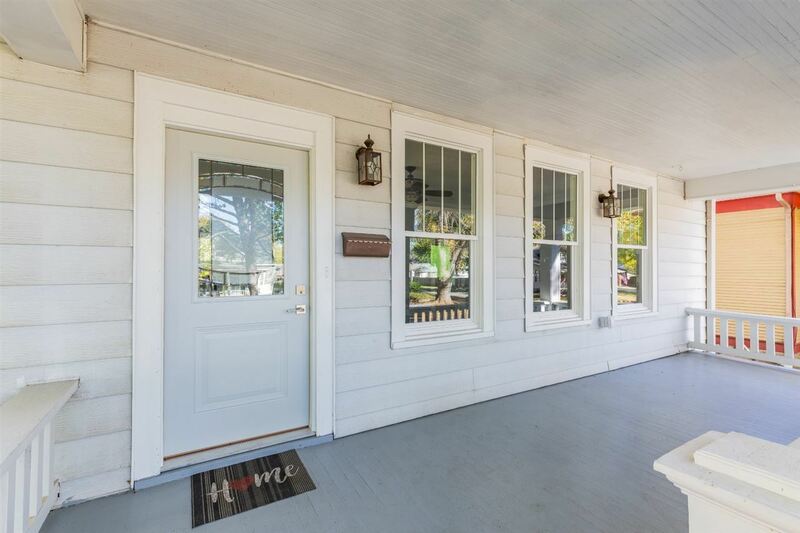 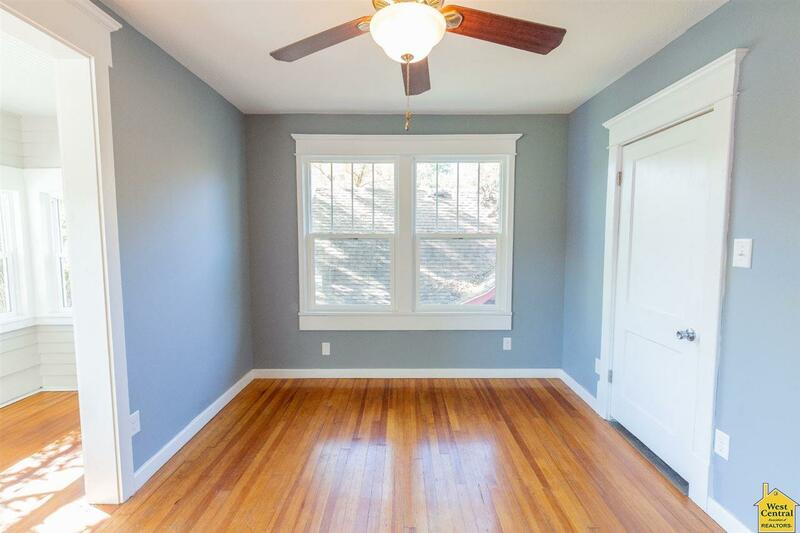 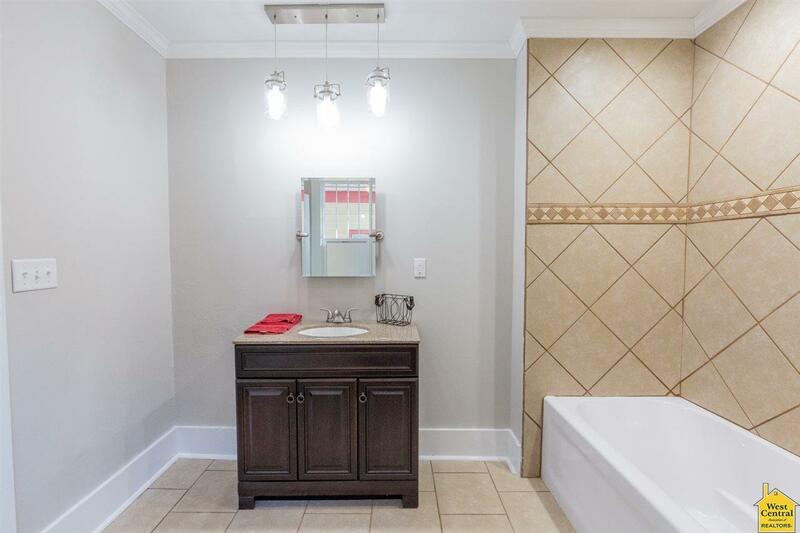 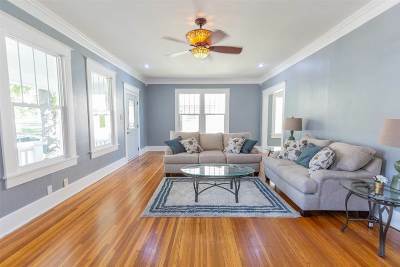 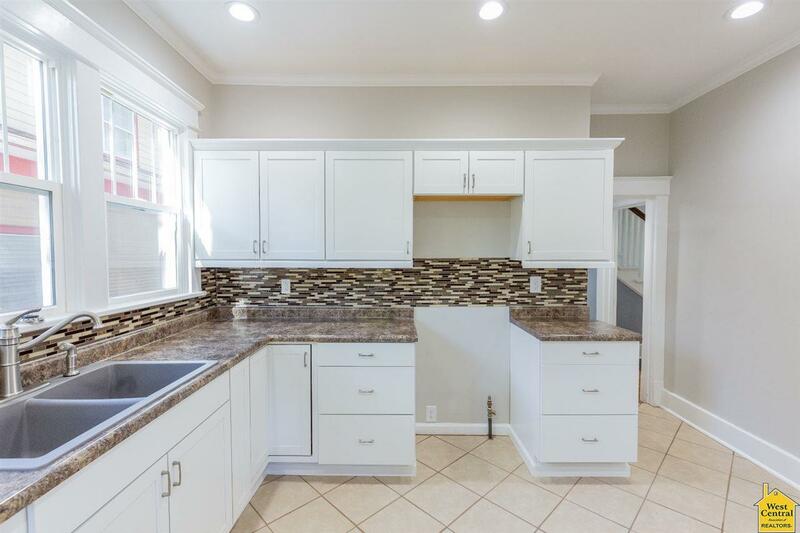 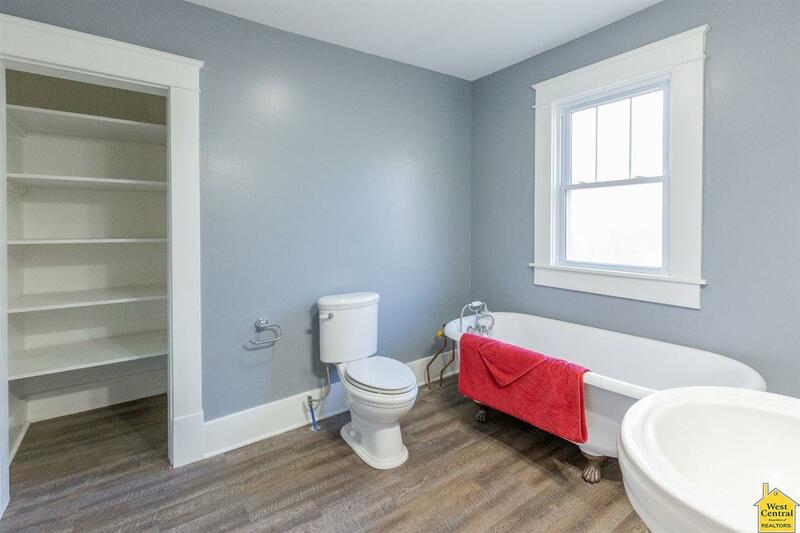 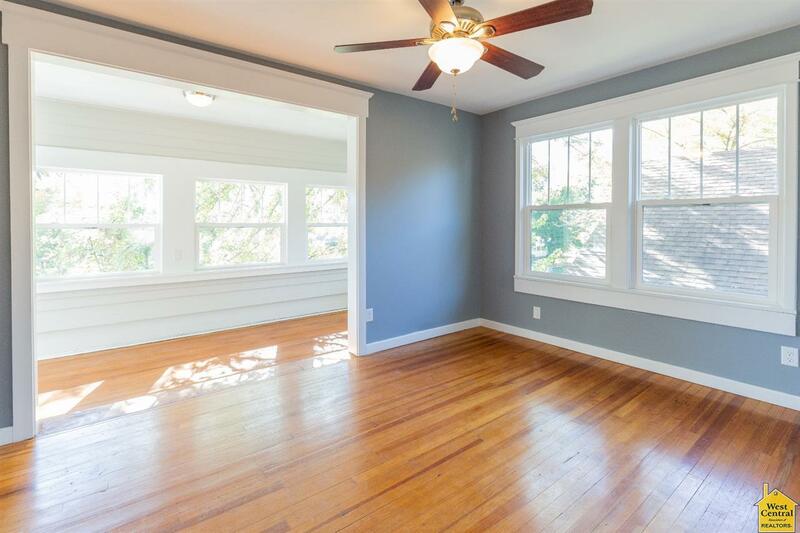 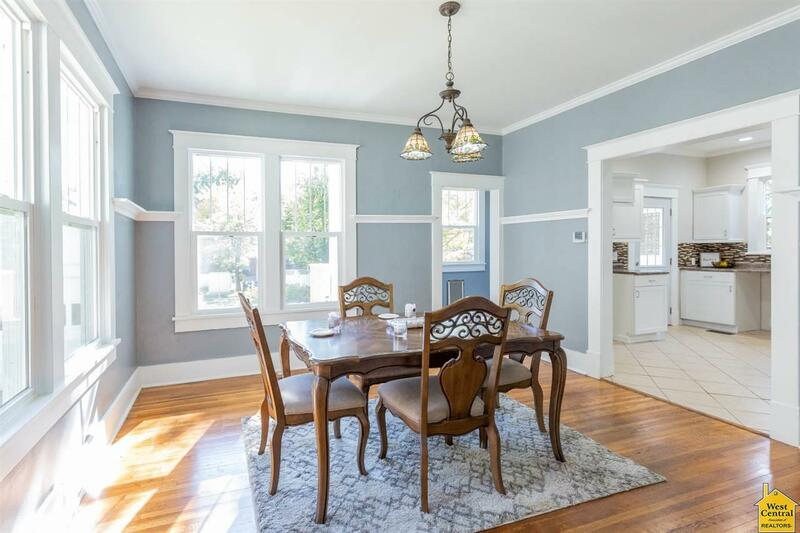 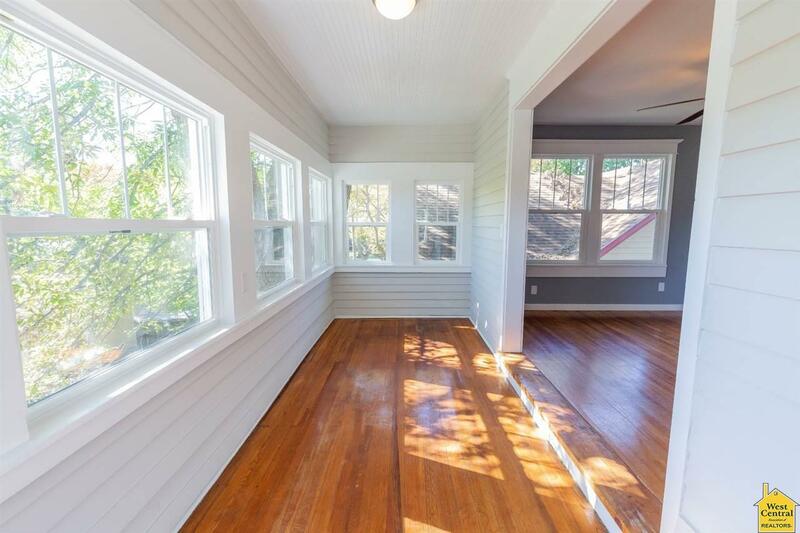 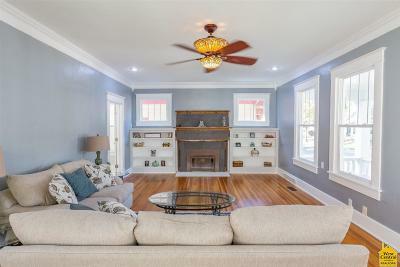 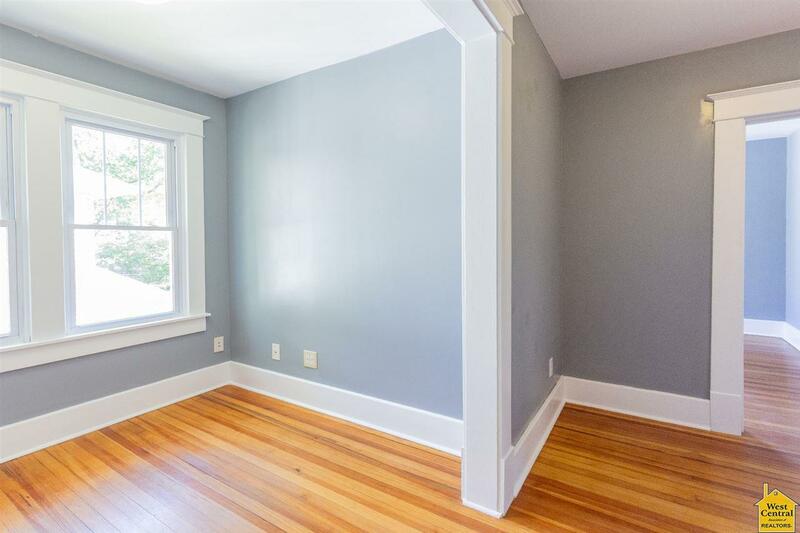 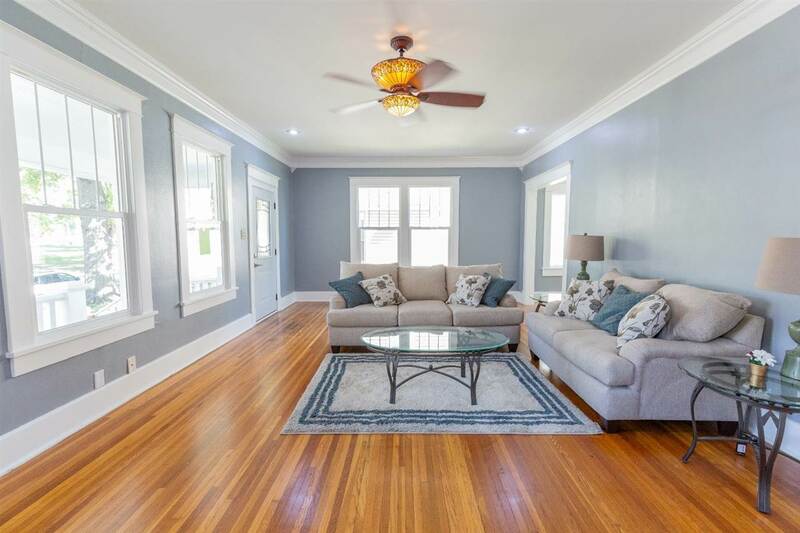 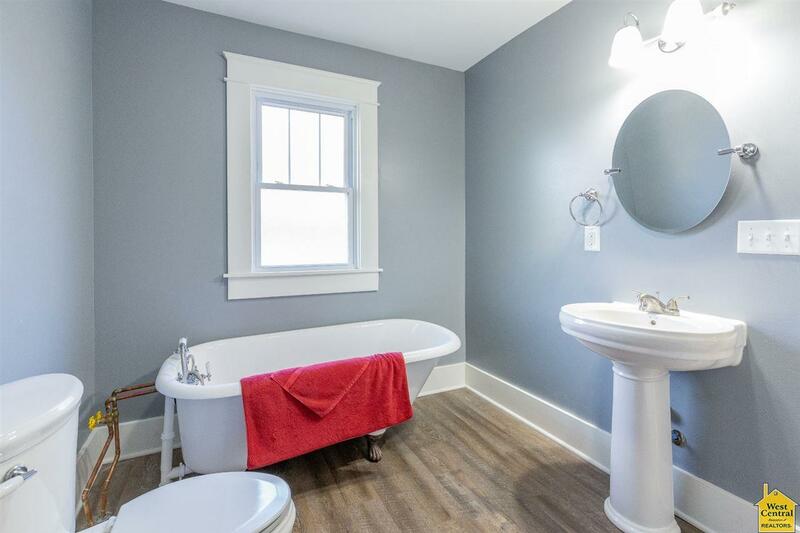 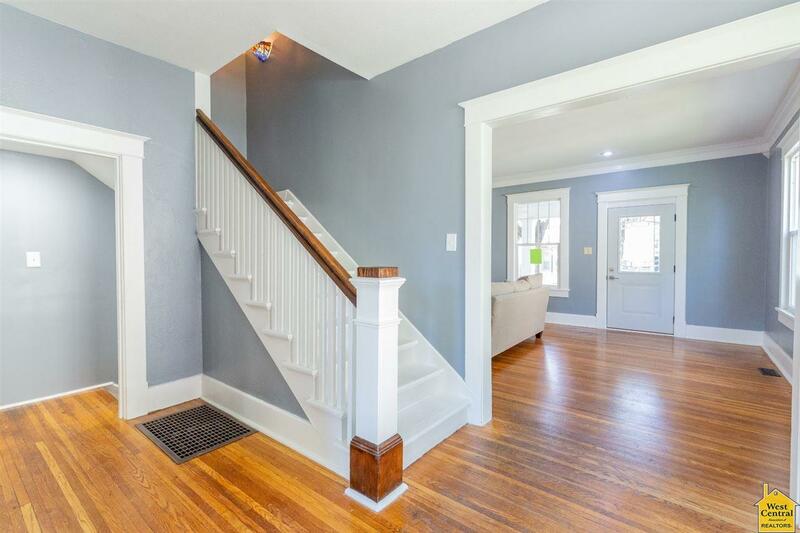 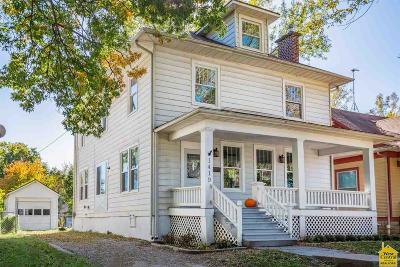 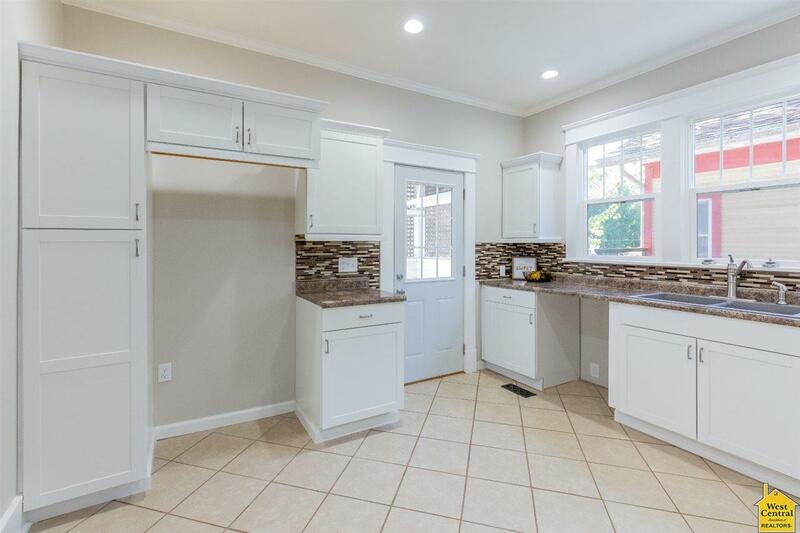 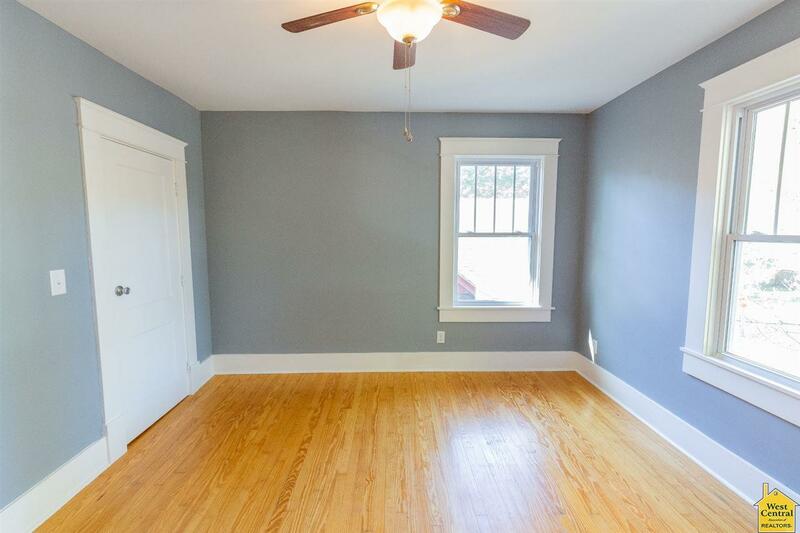 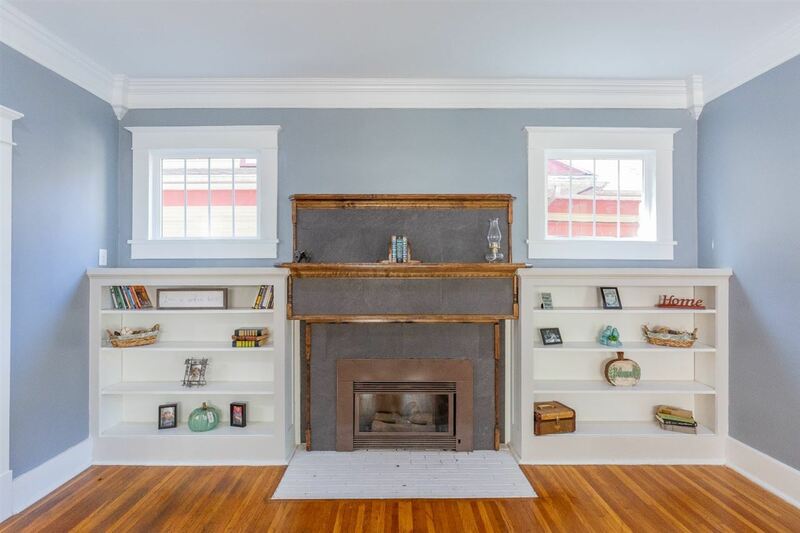 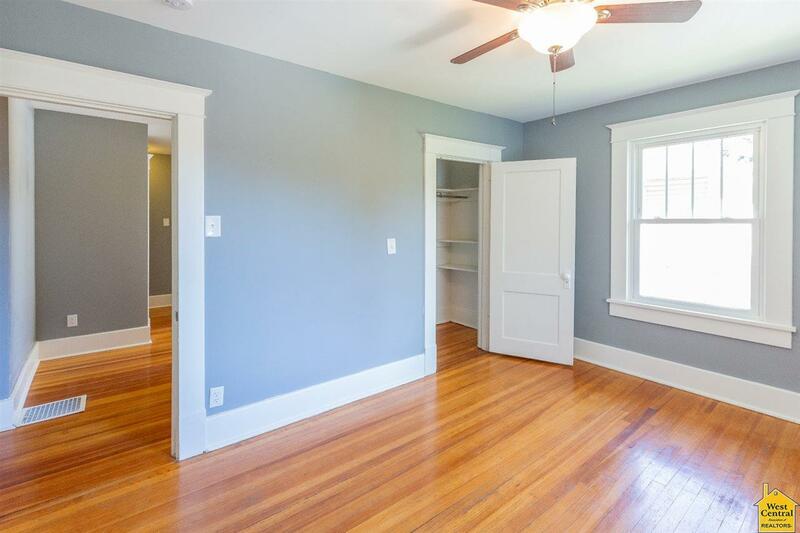 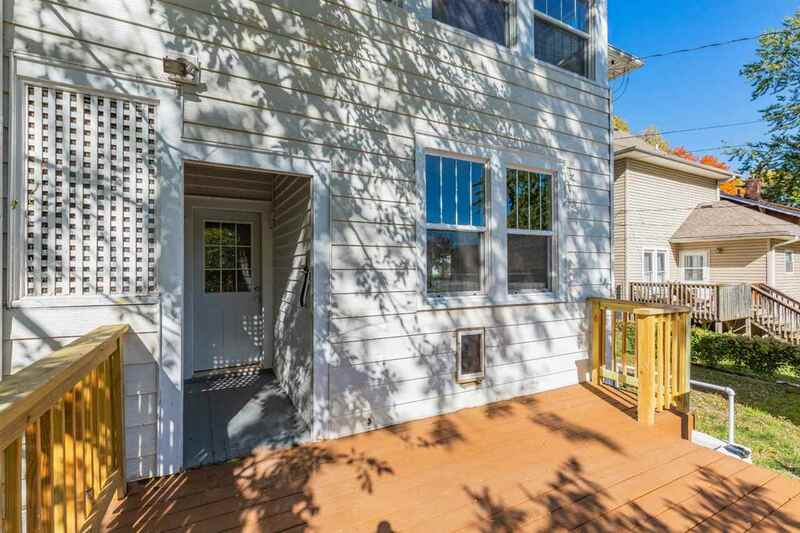 You&apos;re going to love this charming, newly remodeled home! 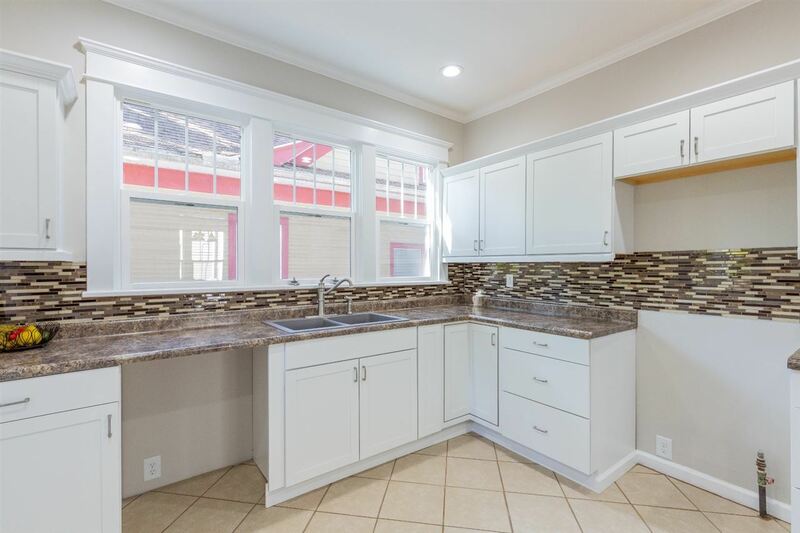 With 4 bedrooms and 2 full baths, this home is sure to fit any sized family! 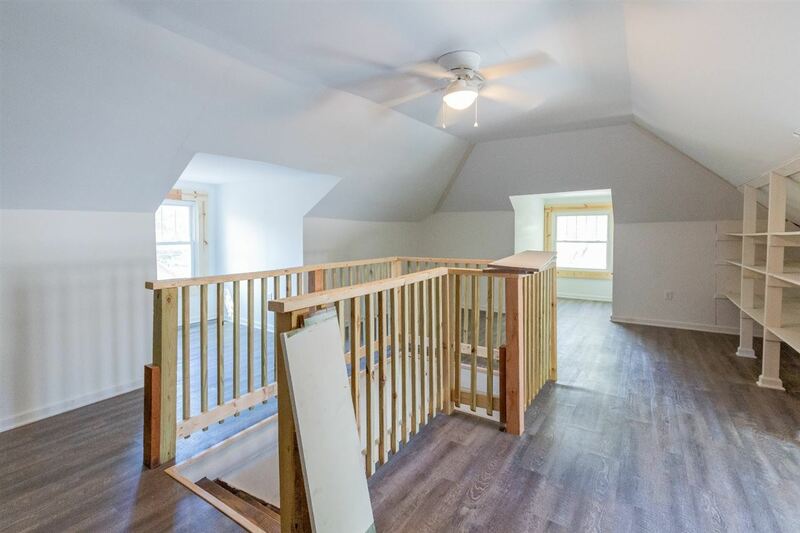 Over 2,000 sq feet of finished living space, you won&apos;t have any problems having friends and family over for all the upcoming holidays! 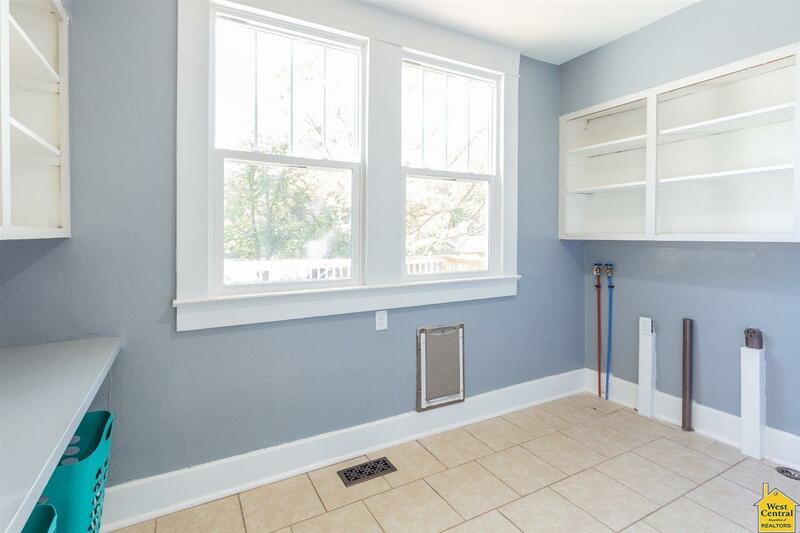 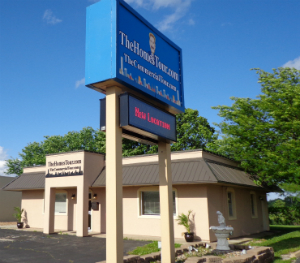 Have peace of mind with brand new appliances, new windows, new plumbing, new HVAC system, and updated wiring. 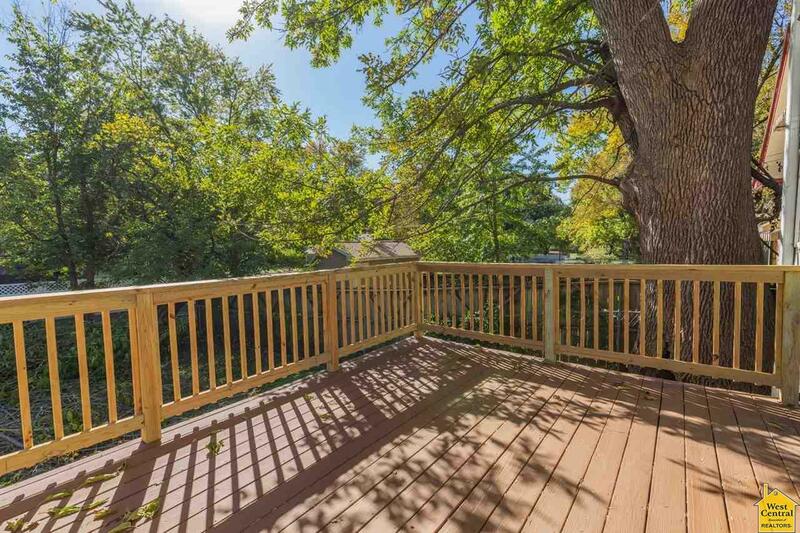 Spend time relaxing on the covered porch or bbq&apos;n on the back deck! 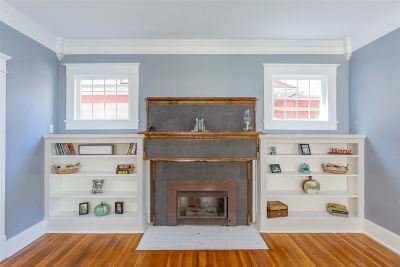 Why are you still reading this??? 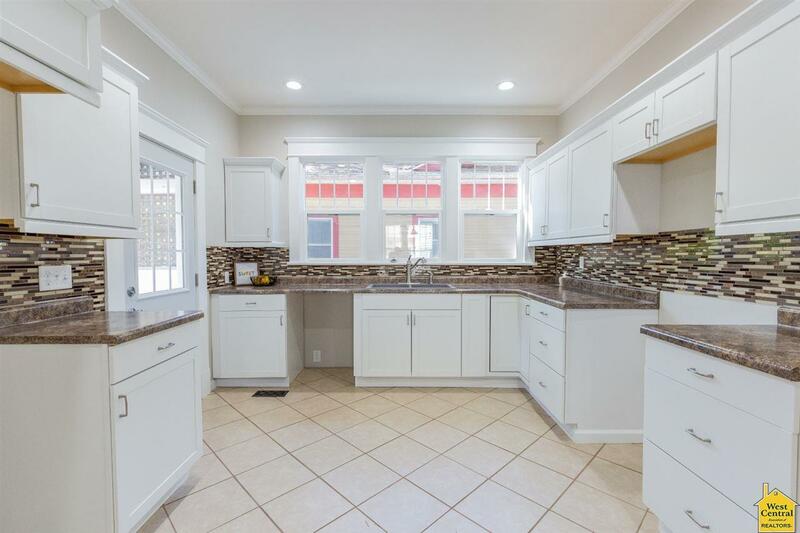 Call NOW to see everything this home has to offer! Directions: At The Intersection Of Hwy 50 And Hwy 65, Go South On Hwy 65, Turn East On 4th Street, Home Is On South Side Of Street.